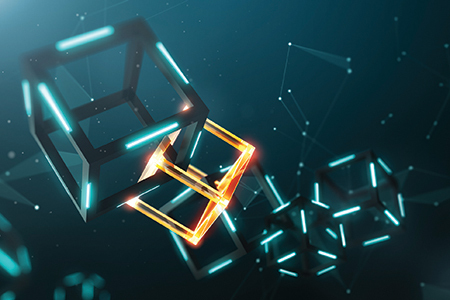 Blockchain is an emerging technology that’s impacting the way industries conduct business, especially real estate. Not much is known about blockchain among the general public besides its association with bitcoin. 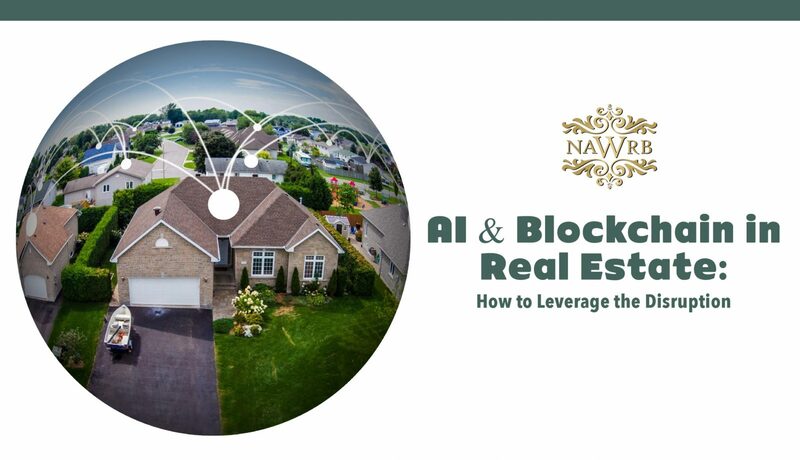 While real estate professionals should pay attention to this new trend—as it will significantly change transactions and data-sharing—it will not make their careers obsolete. 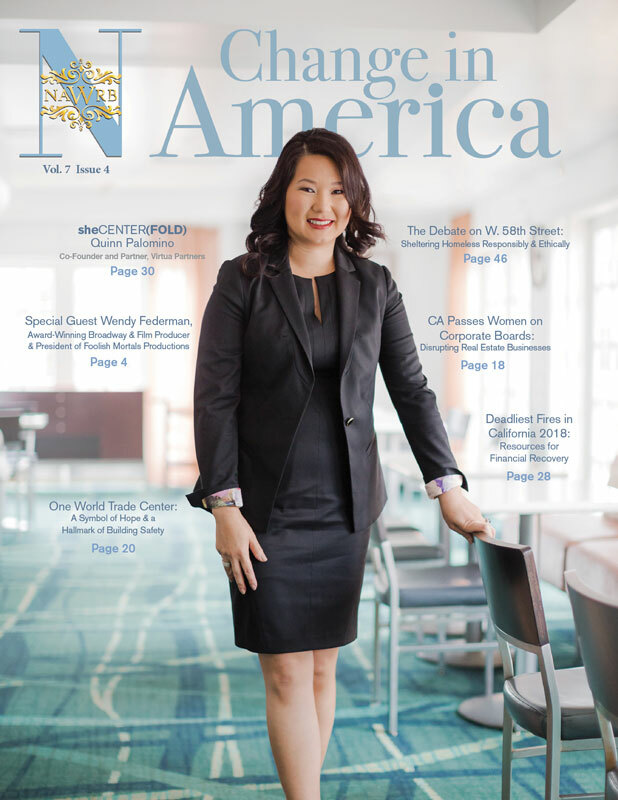 Agents have the invaluable ability to build relationships and empathy, which are pivotal to success in the industry. Blockchain is merely a helpful addition to their toolbox. 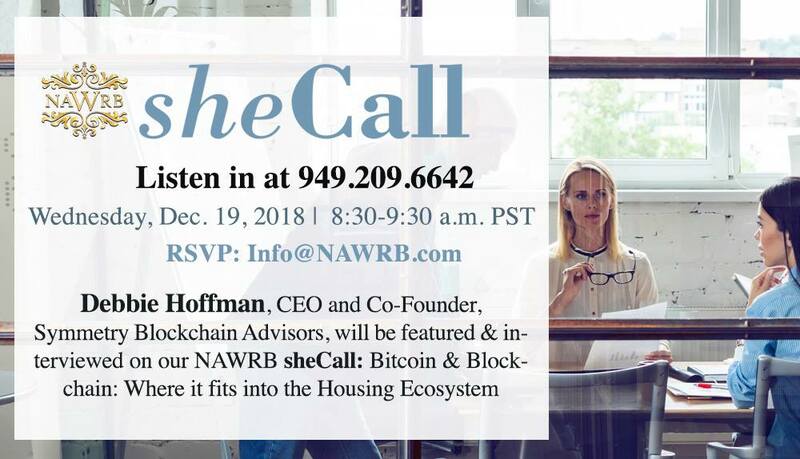 Mark your calendars for our next sheCall on Wednesday, Dec. 19th, 2018, at 8:30- 9:30 AM PST. 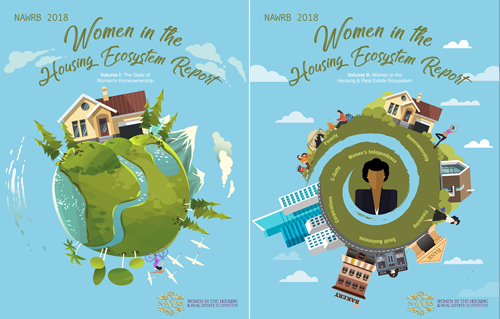 Debbie Hoffman, CEO and Co-Founder of Symmetry Blockchain Advisors, and The Visionary Leading Lady of the 2018 NAWRB Roaring Thirty Awards, will be featured and interviewed on our NAWRB sheCall: Bitcoin & Blockchain— Where It Fits Into the Housing Ecosystem. 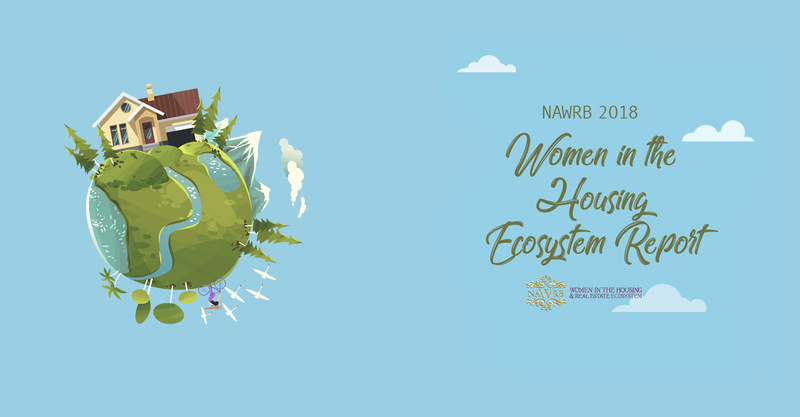 To listen, call in at 949-209-6642, and don’t forget to RSVP by emailing info@nawrb.com.